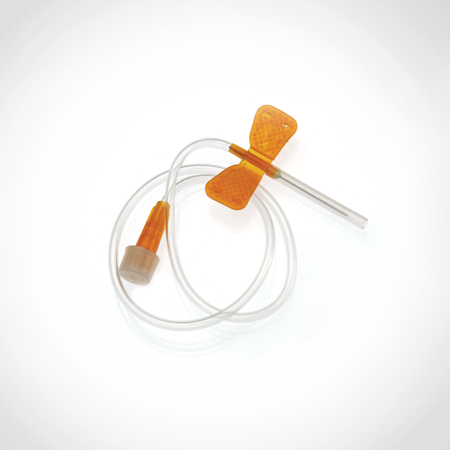 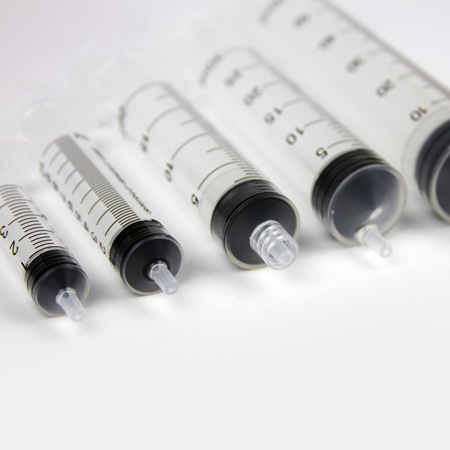 Our team has designed, developed, manufactured and commercialized infusion products for the world’s leading infusion companies. 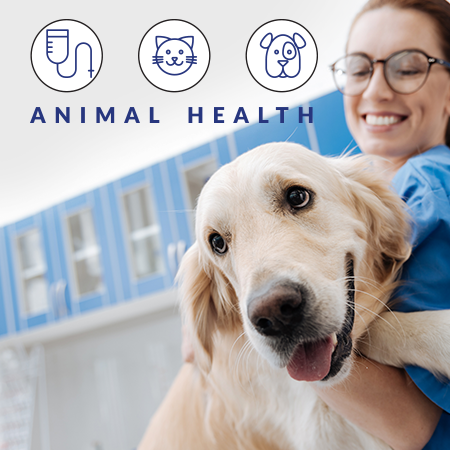 We are pleased to also bring this global experience and capability to veterinary care. 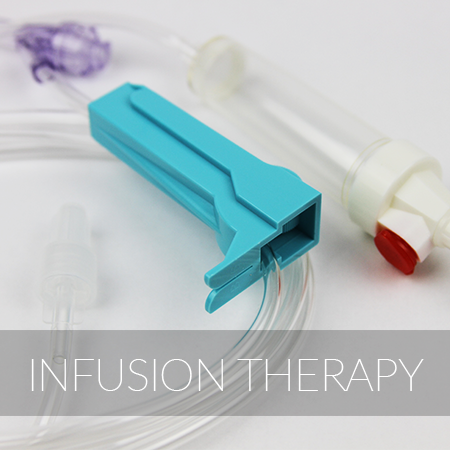 Introducing our full line of products to help you optimize infusion delivery. 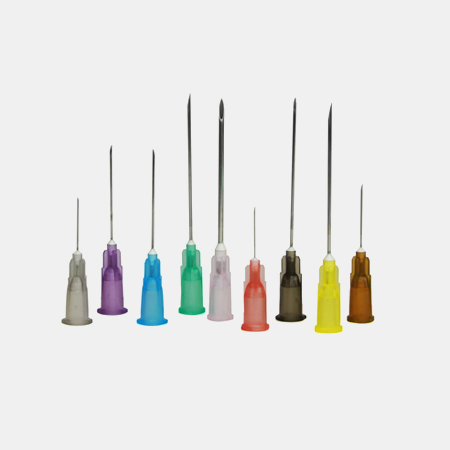 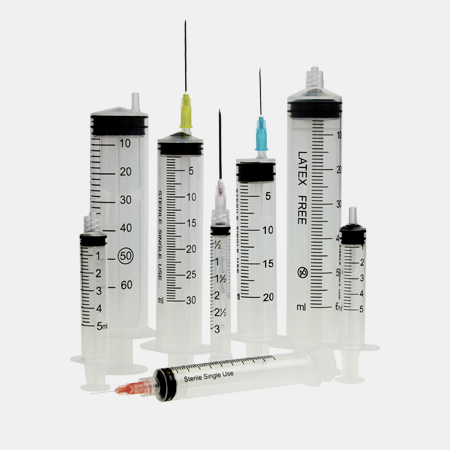 Ecomed offers a full range of injection systems that match a variety of clinical needs and deliver exceptional performance and value.